Fall is my favorite time of year. Perhaps it’s because I live in New England and there are those occasional glimpses of life mirroring Norman Rockwell and Currier and Ives pictures. Corn shocks in the field. Apple cider from the mill. 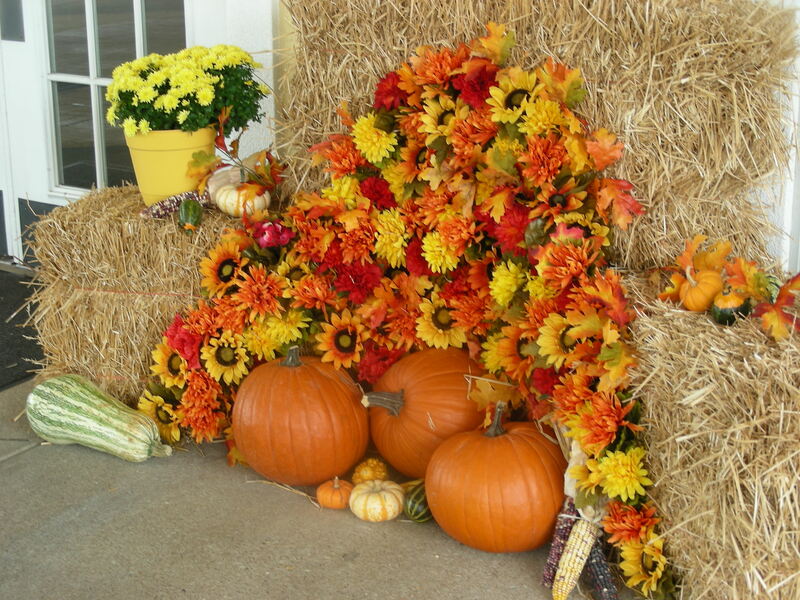 What is your favorite part of Fall? Please share.